Governor Ibrahim Hassan Dankwambo Biography. 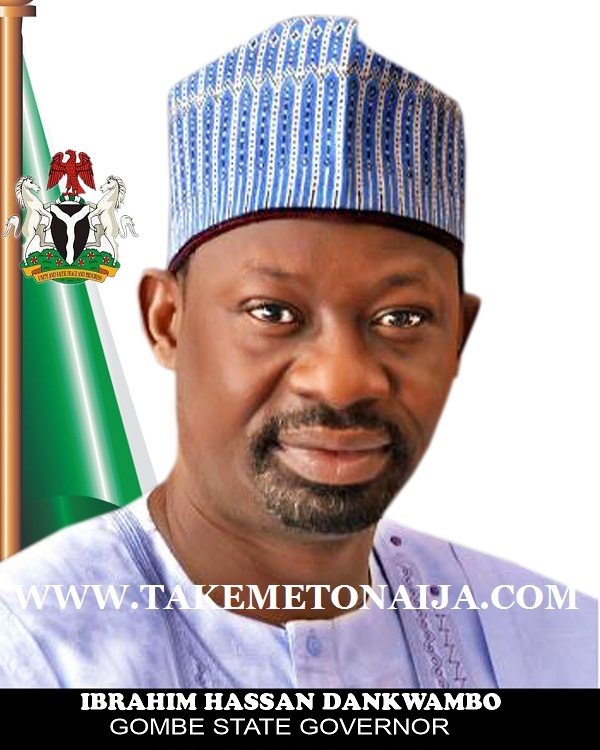 Ibrahim Hassan Dankwambo is the governor of Gombe state as of 2015 after winning his rerun election. Science in Delta State University, Abraka. Fellow, Nigeria Institute of Marketers (FNIM). Dankwambo’s working career spans across both private and public sector. appointed Accountant – General of the Federation on 20th April, 2005. The position he has held till now. Protem Executive Secretary; Forum of Accountant – General and Auditor – General in West Africa (FAAGWA). Chairman Review of Financial Regulations and other Financial law in Gombe State. Co-Chairman – Standardization of Federal, State and Local Government accounts in Nigeria. Sub – chairman Review of Syllabus for Bank Examiners Training. programs towards ensuring accountability, transparency and probity. He was then appointed Accountant General of Gombe State, holding this position until 2005. He was appointed Accountant – General of the Federation on 20 April 2005. He held this office until he resigned to start his campaign for election as Governor of Gombe State January 2011. In the 26 April 2011 election, Dankwambo won 596,481 votes, ahead of Alhaji Abubakar Aliyu of the Congress for Progressive Change (CPC) with 91,781 votes and Senator Sa’idu Umar Kumo of the All Nigeria People’s Party (ANPP) with 84,959 votes. Governor under the platform of the Peoples Democratic Party. (PDP), being the only PDP governor in the North. He was later dragged to tribunal later same year but the supreme court upheld his election.